Every summer, many of the UCMP faculty, staff, and students leave Berkeley behind and scatter around the world for meetings, research, and sometimes, just for fun. 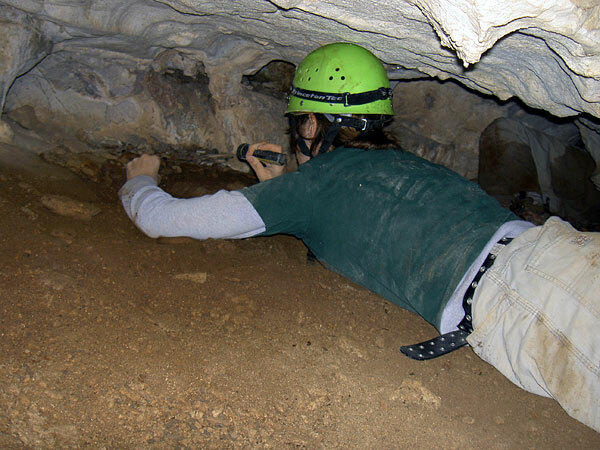 Tony Barnosky spent part of the summer writing grant proposals, and part, traveling to caves in northern California, Colorado, and Wyoming to scope out new projects and clean up old ones. The explorations yielded new Holocene and Pleistocene bone sites, some of which will form a focus for research on biodiversity dynamics in California. 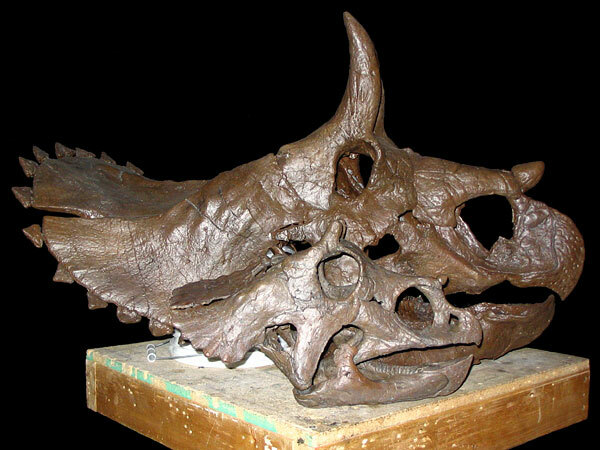 Mark Goodwin was pretty busy digging up a mammoth this summer (see mammoth article); however, he did travel to Montana to work on several projects, including a manuscript on the smallest Triceratops skull known—co-authors Jack Horner, Bill Clemens, and Kevin Padian. The paper is expected to be published in the Journal of Vertebrate Paleontology this fall. While in Bozeman, Mark and Jack also began to study a unique cranial growth series of Triceratops skulls.